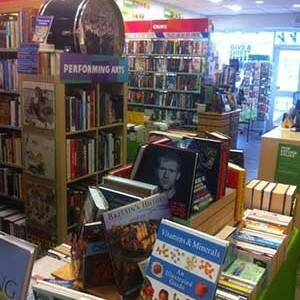 Oxfam Books - Solihull, W Mids. 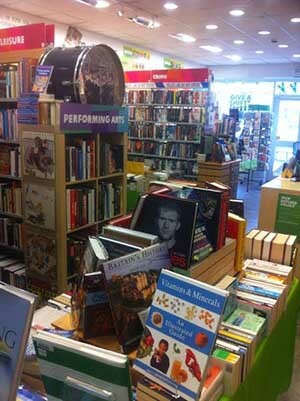 Situated in Solihull Town centre, just outside the John Lewis end of Touchwood Shopping Centre this Charity Shop specialises in books, with a small portion of the shop laid over to records and CDs. 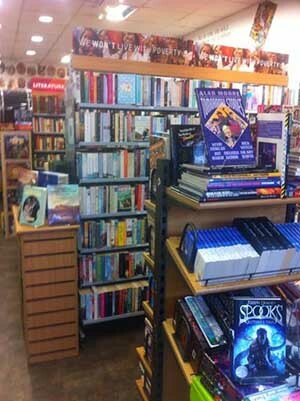 The shop is very well laid out with the books sorted into genres and each genre having its own dedicated shelving, arranged Alphabetically by author; there’s no rummaging going on this particular second hand book shop. 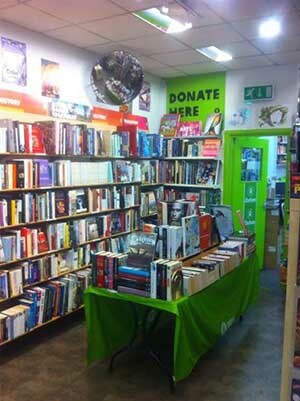 The volunteers are knowledgeable and very helpful, always ready to offer a hand when looking for a specific title and happy to suggest alternative authors for those who cannot find what they were looking for. 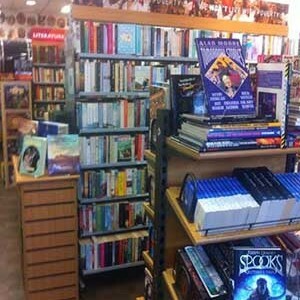 The books range in price from £1:99 for your basic paperback novel up to £25 for special editions and particularly sought after titles although you won’t have any luck finding a missed 1st Edition here, they really do know what they are looking for and the more expensive, rarer titles are put up for auction on Ebay. 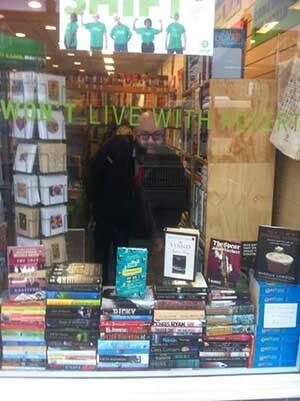 You can find books on just about anything in this shop, Children’s literature, YA, Fantasy, Horror, True Crime, Tractor Maintenance, Glass Blowing, Crochet your own Shroud? It’ll be in there somewhere. 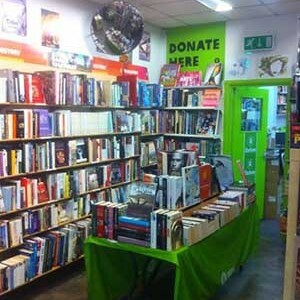 I’ve spent a fortune in here, and far too many hours to mention but I’ll be back in there before too long, adding to my TBR list. 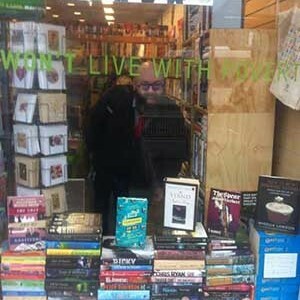 Disclaimer: Please ignore the slightly manic man in the window, it’s my other half being a plonker!